Wendy Williams Received Welfare Check After Caller Told Police Kevin Hunter Was POISONING Her!? Meg Donnelly Met Chris Hemsworth at ‘Avengers: Endgame’ Premiere in LA! The Great British Bake Off champion has pitted herself against rival cook Jamie Oliver – who has championed the controversial levy. She said the measure, brought in by the Government in April, will not stop people from buying sugary drinks – and said it is down to families to stop children becoming obese. The 33-year-old said she "doesn't know who the sugar tax is helping", which The Sun said “will forever stain this ­Government’s reputation”. Mrs Hussain told BBC News: "If [consumers] want a sugary drink, they're still going to buy it, which means they'll have less money, so I don't know who that's helping. "If you're worried about your health then you just won't buy it." 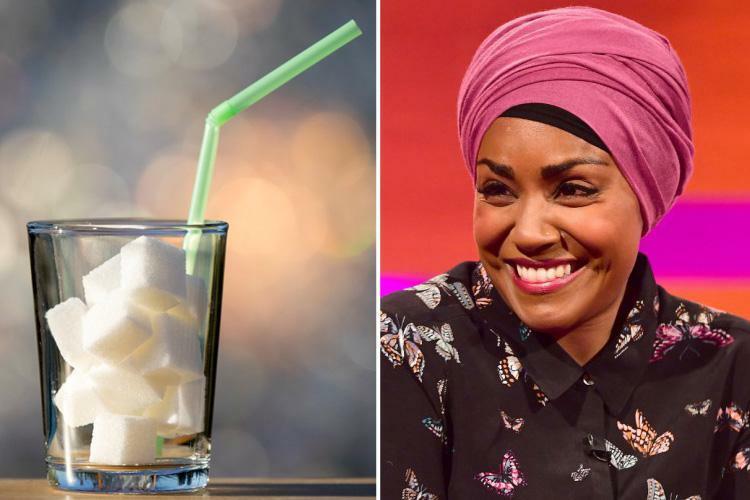 The BBC presenter, who won the baking show in 2015, likened the new tax – which has seen a can of regular coke go up by around 8p – to the rising cost of smoking. She added: "The prices of cigarettes have gone up since I can remember, because my dad smokes, and it hasn't stopped him from smoking. 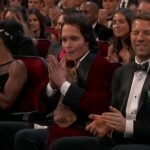 “So how's it going to stop people from drinking sugary drinks?" Mr Oliver, who had long been pushing for such a levy, said at the time it was introduced it was “a tax for good – designed to give to the most disadvantaged communities”. But Mrs Hussain said: "I think sometimes some things are over-thought, and I think when people tell you 'you're obese' and 'this needs fixing' or 'we're taking this away from you' or 'we're making you pay more money for this', I don't know how that fixes the problem." She added: "The truth is, it stems from the family. You cook and you eat fresh, healthy food, you exercise more. "I think it's personal responsibility. I can only speak for my own family, and we eat cake. And we eat cheese, we eat chocolate. "But we also all go cycling and exercise and that's my responsibility as a mother to teach my children to make the right choices." And a recent study by York University into Chile, which introduced a sugary drink levy in 2014, found it only helped to recue consumption among the better off. It said the middle classes cut purchases by 16 per, the wealthiest by 31 per cent – but the poorest, who are the most prone to being obese, only cut down by 12 per cent. 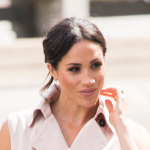 Did Meghan Markle Just Break Royal Beauty Protocol With Her Pink Manicure? Are these the worst design fails ever?